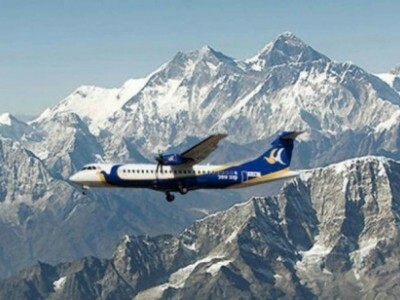 Three high pass trek in Everest region will present an outstanding chance to see an exciting sight of the Mt. 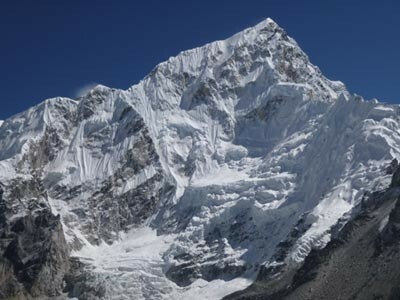 Everest very closely. 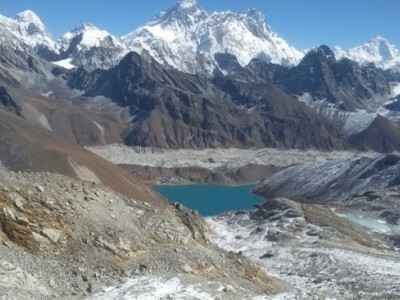 Gokyo trek is also well-liked as a choice trek to the typical Everest Base Camp trek. The tiny settlement of Gokyo (4,750m) is situated on the coasts of the third lake in a series of tiny turquoise peak lakes. 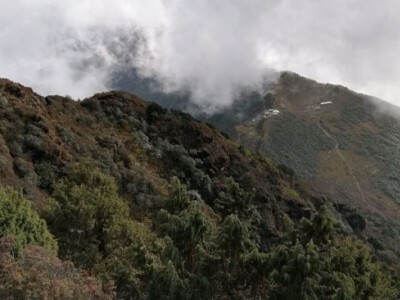 Also, the trek will let us witness superb peak views of Lhotse, Makalu, Cho Oyu, and many more peaks higher than 6000m which are visible from Gokyo Ri (5483m) above Gokyo Lake and you will also view the Ngozumpa Glacier- the biggest glacier in the Nepal.